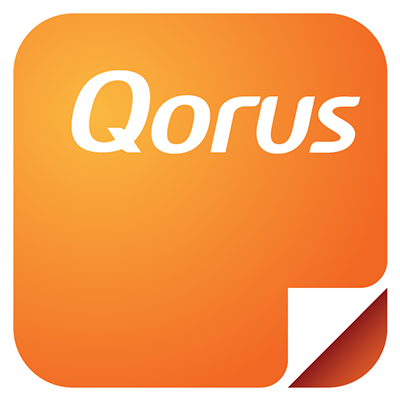 If you're not exactly sure which search terms to use in the search box to find what you need, or if you're not familiar with the content connected to your Qorus Hub, you can browse your connected content in any of the Qorus Add-ins, a lot like you would if you were browsing your content in a web browser. You can retrace your steps with the breadcrumb that appears above the search box (in the blue box), and choose to see the contents of another folder instead. Alternatively, click on the 'home' icon to return to the Search home. Please note that not all content sources can be browsed in the way we've described above. If you click on a content source that is 'not browsable', then instead of seeing files and folders, a message will be displayed, indicating that the content source you selected cannot be browsed, and to use the search box and search filters instead.